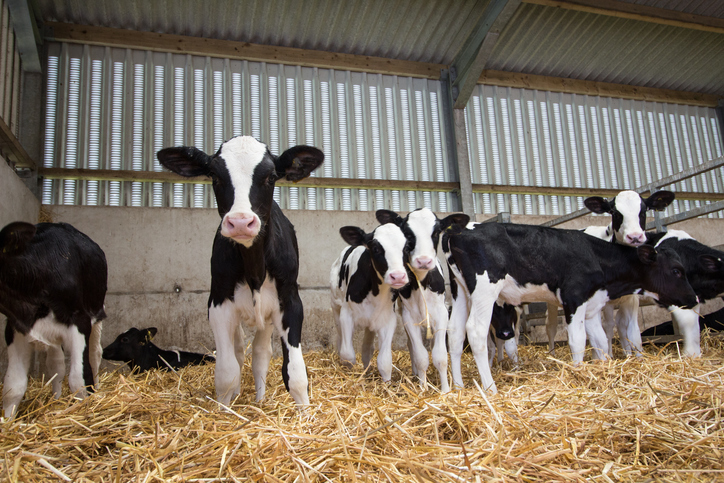 After BBC Scotland broadcast a documentary called ‘Disclosure: The Dark Side of Dairy’, major ferry company P&O has announced that it will no longer transport live calves to Europe from Scotland. The documentary sought to expose the way male calves (as surplus to the dairy industry) are either shot at birth or transported on long, harmful journeys overseas to be fattened and slaughtered. Learn more about it here. According to the BBC, around 5,000 calves were shipped from Scotland to Europe last year. Many of them were just three weeks old. Many viewers of the documentary are joining the welfare group in celebrating P&O’s decision. However, Scottish Rural Affairs Minister Mairi Gougeon and NFU Scotland President Andrew McCornick took the opposite stance on the issue. NFU Scotland noted that Scottish farmers will be sending official complaints to the BBC about the standards of their reporting.